We are looking for loan for asset Purchase and working capital . Have work order from Indian , European and USA Customer. Have work order of 75000 USD work order from customer. Allen Global is one of the leading Engineering and Technology Solution Provider serving global corporations in product innovations, design and development and technology enhancement programs. 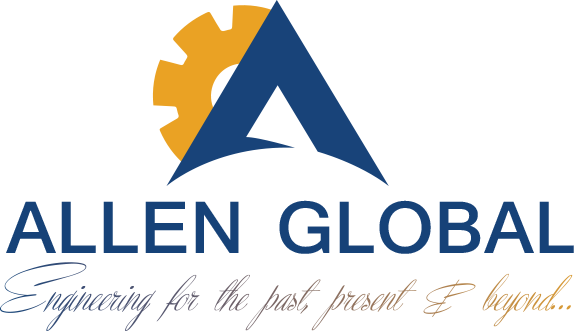 With impressive clientele in Automotive, Aerospace, Industrial, Oil & Gas domains, design to manufacturing capabilities and contemporary CAD/CAE expertise, Allen Global is poised for impressive growth. We are whole heartedly inclined and strive to make our customer successful. Allen Global helps global organizations address their engineering needs and challenges through a wide range of engineering design solutions and services that include Product design, Engineering analysis, Manufacturing engineering solutions, and Engineering change management. We cater to a wide spectrum of industries, including Automotive, Off-Highway, Aerospace, Industrial Equipment, Energy & many more. Sales:- Next 5 years :- 5 M USD. Projection for next year : 2 M USD. Pricing : 30% less then European and USA local costing.